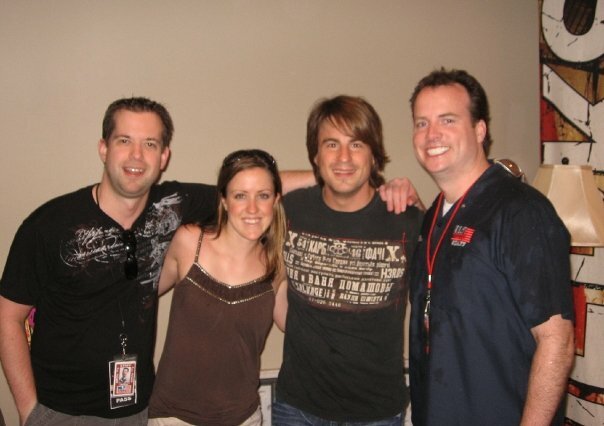 Jimmy Wayne was a kind soul. He had to be to hang with Brian Egan, listener Nichole and me. Published December 8, 2015 at 604 × 426 in 98.7 WMZQ / Washington DC (2007-09).